Hi there, for people that I haven’t had the honor to introduce myself to yet, my name is Cathy Zhao and I am an Event Manager for the World Poker Tour. I had the pleasure of working at WPT Vietnam in March and I have so much that I want to share with you. My feeling towards Vietnam started on the wrong foot, though, as I got scammed when trying to get an e-visa prior to the trip. Long story short, I ended up obtaining a visa on arrival, which cost $25 and took two hours after I was already exhausted from long flights. Make sure to check the official website to see if you need to apply for a visa! But soon it was washed off with the excitement of being in a new country. I stayed at a hotel called SILA, which is 15-minutes away from the airport and three minutes from the Pro Poker Club, where the event was taking place. I highly recommend the SILA hotel, as it is very modern, with a nice gym, swimming pool, and even a sauna. 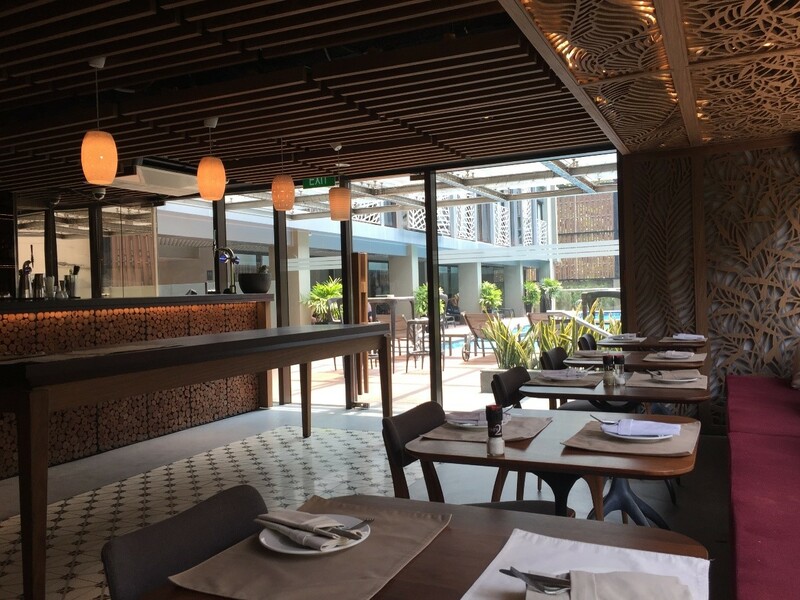 It has its own restaurant with varied food options and you can easily find other western restaurants downstairs. As an event manager, I usually don’t finish the day until after midnight when most of the restaurants are closed already. But here is the best app ever! It is called GRAB. It basically is a combination of Uber and UberEats. You can order a taxi, bike or food, and pay with cash! It saved my empty stomach every single night and most likely added a few pounds too. At the hosting venue, you can easily order food and drinks from the waiters. I recommend their avocado smoothie (NO SUGAR) and Black coffee (NO SUGAR). Also, at the corner of the street, there is a must-try sandwich place and it is less than 2 dollars per sandwich. Speaking of cash, US dollars are very popular here and you can change money from any ATMs and Pro Poker Club as well. Pro Poker Club had a fixed rate of $1=VND 23,000, very reasonable. I was struggling to adapt to the cash, as the denominations are so much bigger and I am terrible at maths. 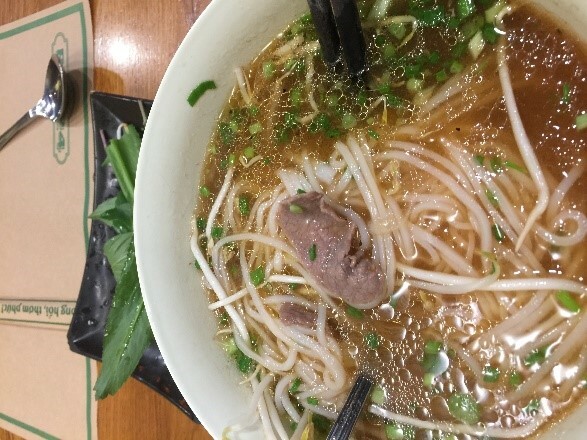 But it feels good holding millions of Vietnamese Dong. 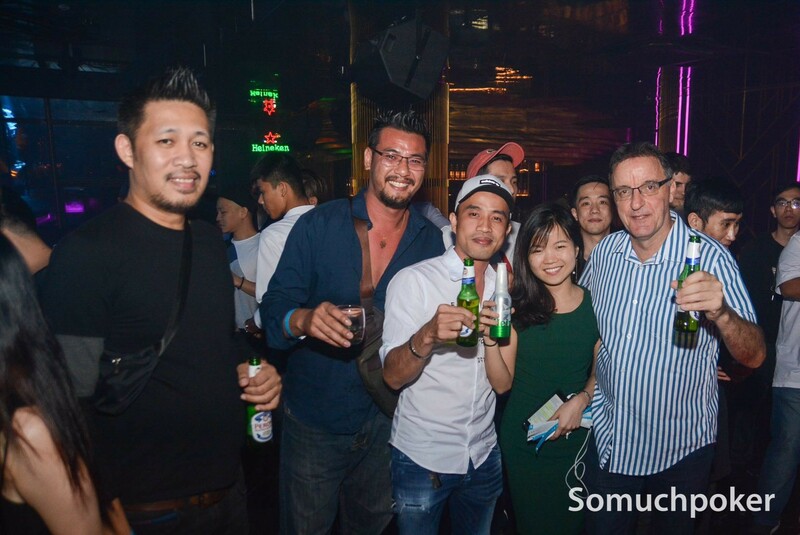 As for some fun off the felt, we hosted a Player Appreciation Party at Xing Xing nightclub. Let me tell you, I was deaf after spending three hours in there. But the music/DJ/dancers and service were just amazing. We reserved the center area but so many players showed up that we had to extend the space. I did find one thing that blows my mind though. It seems like sucking balloons is a very popular activity here in Ho Chi Minh City. I was told it is laughing gas. Well, they do look happy, and crazy. If you have a day off, other than all these scenic spots on TripAdvisor, definitely go visit the World of Heineken on the Skydeck Tower. You basically pay $11 to go up 59 floors to oversee the city and also comes with three beers. 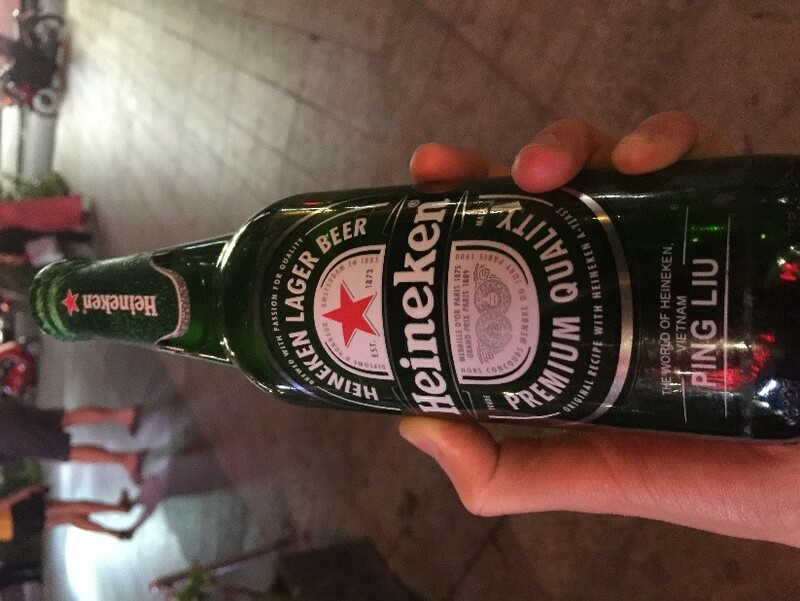 You can even customize the beer bottle. Of course, this was discovered by the one and only Danny. Oh yeah, there is this music bar you cannot miss out on! It is called Acoustic Bar -only one minute from Sila hotel. You won’t believe it as they have a full band there! 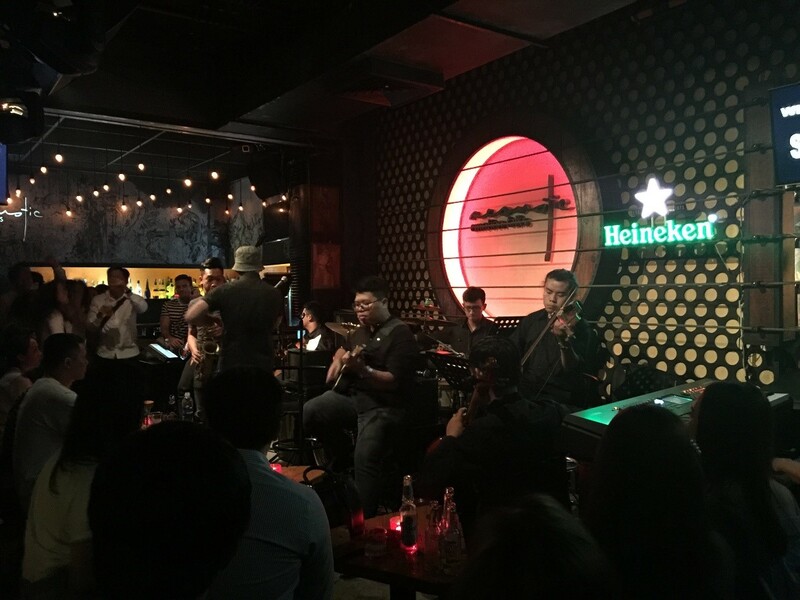 There were five singers performing popular songs with all live instruments! I was immersed in music! 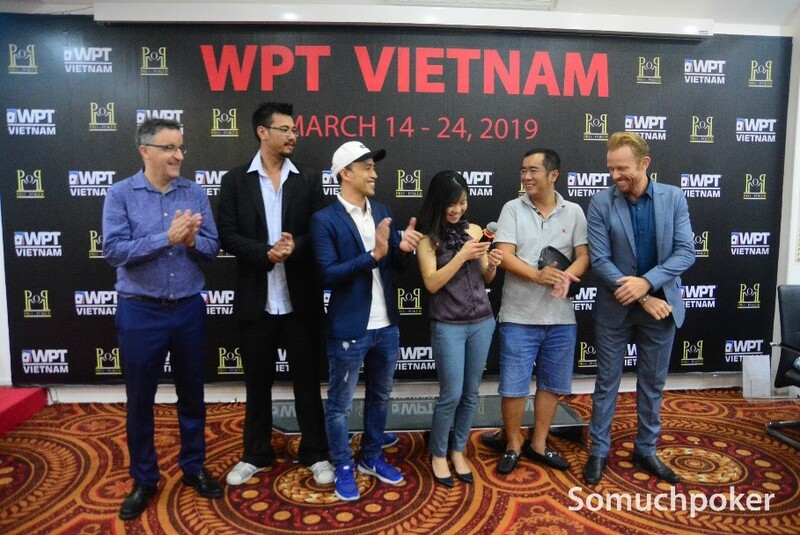 I actually was there with old friends and the new WPT Vietnam champion Vincent [Chauve], as well as Loic from SoMuchPoker, Danny (of course) and few other friends. After Vincent took down the record-setting main event, a celebration was just a requirement! Just like that, a few French, an Australian, a Vietnamese and a Chinese had a wonderful night. Poker was a common language. This has been the most international event I have ever seen. There were probably over 30different nationalities traveling all the way to Ho Chi Minh to play some cards. Poker is the bond! And I am looking to seeing you there next time!